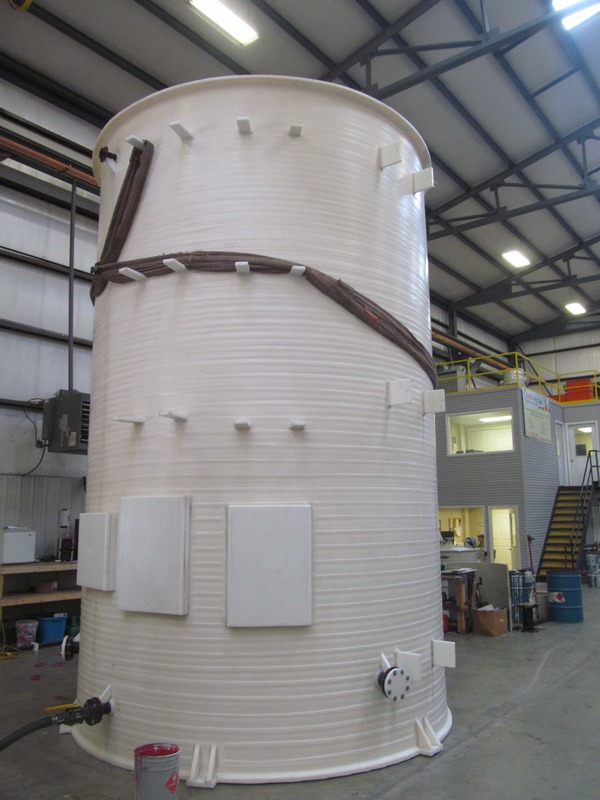 Can Your Chemical Storage Tanks Hold Over One Ton of Weight on It’s Top? Do You REALLY Know What Is Stressing Your Plastic Storage Tanks? Have you seen our new plastic storage tank brochure?